Capturing precious moments in time! 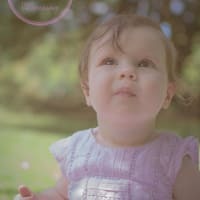 1066 Photography offers relaxed, natural portraiture for maternity, newborn, children, family, engagement etc. I aim to provide an affordable photography service which results in classical timeless images which you and your family will treasure. 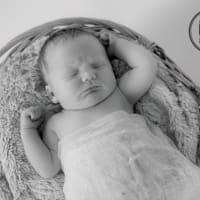 'The Secret Garden Studio' is located on the A28 between Hastings and Westfield Village, and caters for newborn, maternity and pre-school photo shoots. As well as a relaxed photo shoot you will also get to sample some of my home made cakes and refreshments! 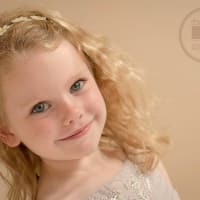 1066 Photography can also provide home and location shoots perfect for all the family. 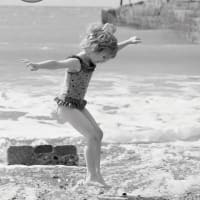 I cover Hastings, St Leonards, Bexhill, Rye, Battle, Robertsbridge, Westfield, Sedlescombe etc. 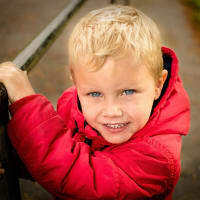 I can also photograph parties, Christenings, First Communion, proms etc. All photo shoots include 10 fully edited images, which are downloadable from a private client gallery. Prints and canvases etc available through the website. To view full portfolio, services and prices visit the website. Kate is the most wonderfully creative photographer with patience and fun in abundance. She makes photoshoots enjoyable and look effortless, she really looked after our little boy and produced pictures that we will cherish forever. I can thoroughly recommend 1066 Photography. 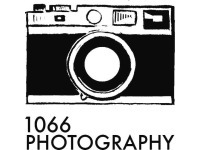 Cannot recommend 1066 photography enough, amazing service with a smile. Our little pickle didn't want to sleep but Kate worked with her very well and we got there in the end! 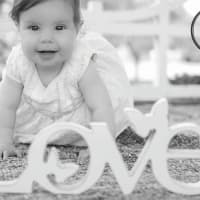 If you want some memorable photos of your little one that you will treasure forever, this is your lady! 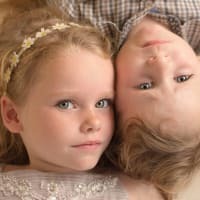 Kate at 1066 photography did a fabulous job of taking pictures of my 2 children in her beautiful secret garden studio. Photos are amazing :-) highly recommend! 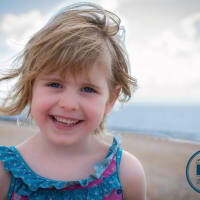 Kate @ 1066 is a very talented lady who is fantastic at putting children at ease and getting the best out of them in their photos. She takes natural photographs full of variety and personality. Highly recommended.